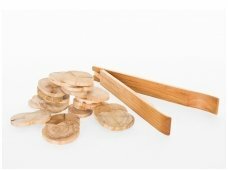 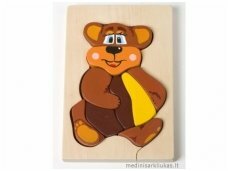 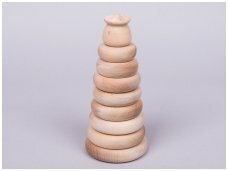 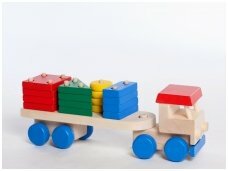 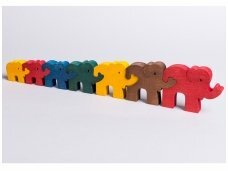 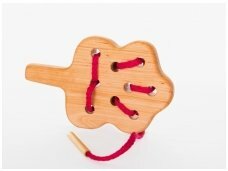 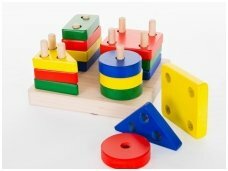 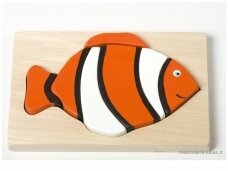 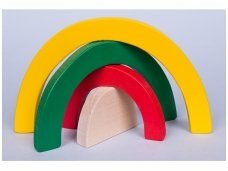 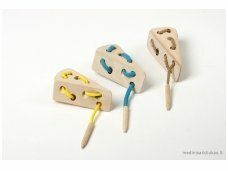 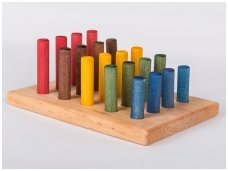 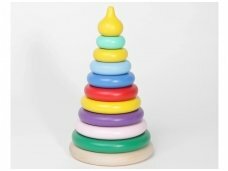 Wooden educational toys are recommended by specialists for simple reasons: research shows that while children play with wooden toy for a longer toy, and the wood texture is not only nice to touch, but also helpful to develop the children's senses. 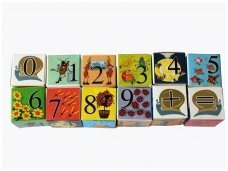 When choosing educational toy you have to pay attention to the recommended age, but don't forget that every child is individual and only you can know what is best for your child. 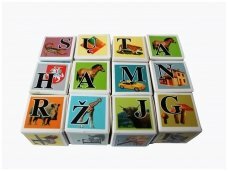 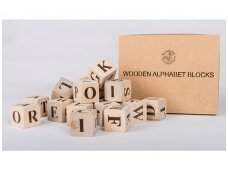 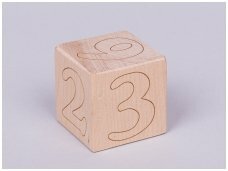 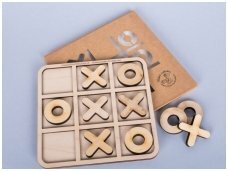 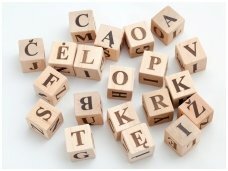 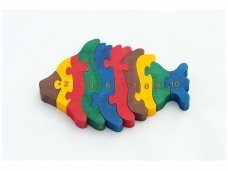 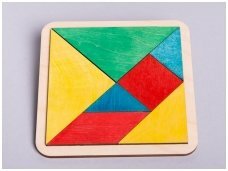 Wooden puzzles are more difficult than the ones made out of cardboard, so wooden puzzle are better for children from 3 y.o., with the wooden blocks not only older children can play, but also babies, and toys with numbers and letters will be great for children from 3 y.o. 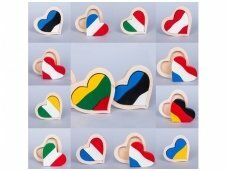 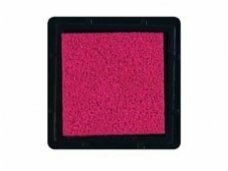 Free shipping if you buy online for more than 33.45 euros, store in Vilnius, Kestucio street 18. 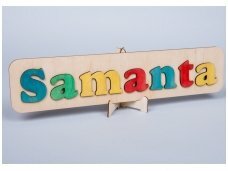 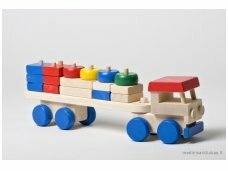 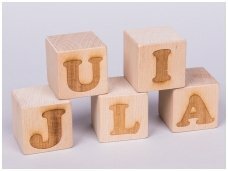 All the wooden toys can be engraved - it will be memorable and long-lasting gift for your child. 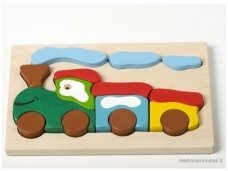 1150€ - 1250€ VAT incl.